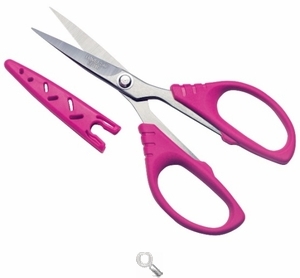 5 1/2" Serrated Fabric and Sewing Scissors - Straight Tip Scissors for fabric, quilting, embroidery and more at Havel's Sewing. Your source for unique tools for your fabric arts. 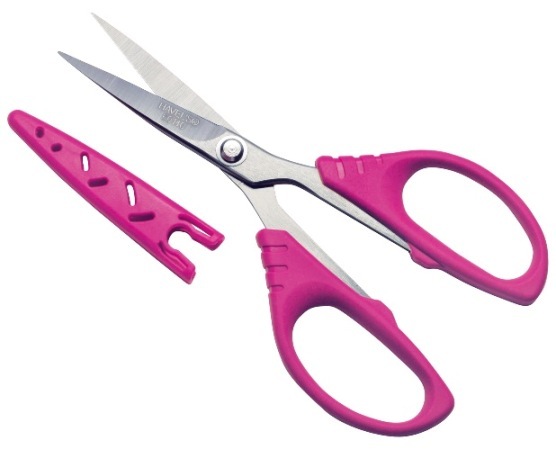 These scissors are made with exceptional quality and are excellent for fine detail cutting, quilting, patchwork and other sewing projects. 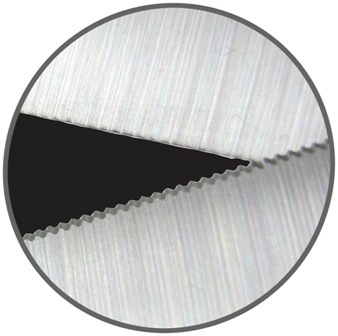 Your blades will never go dull!